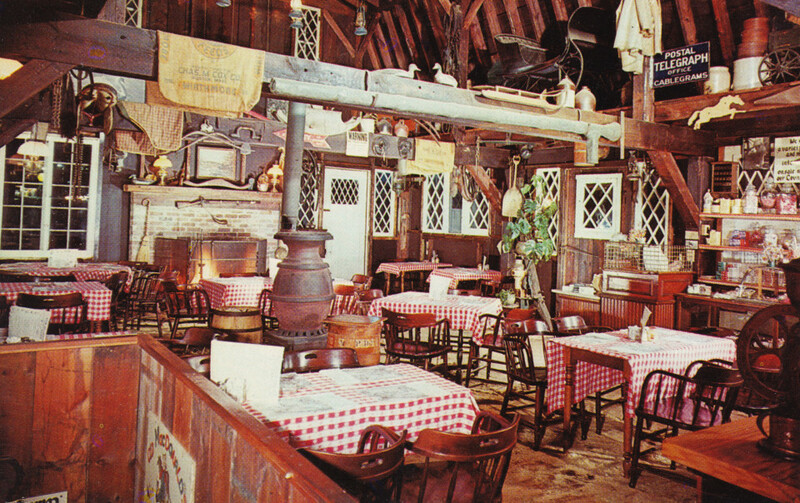 The creative genius behind Old MacDonald’s Farm was a man by the name of Mark Isselee who was born and raised in Darien, Ct. He sold his interest in the farm when his business partner insisted that alcohol be sold at the restaurant. Mark’s faith would not permit that. He went on to open the Four Seasons Farm Shop on the Darien Norwalk border.